BRINGS SOFTNESS, VOLUME AND HYDRATION TO THE LIPS. 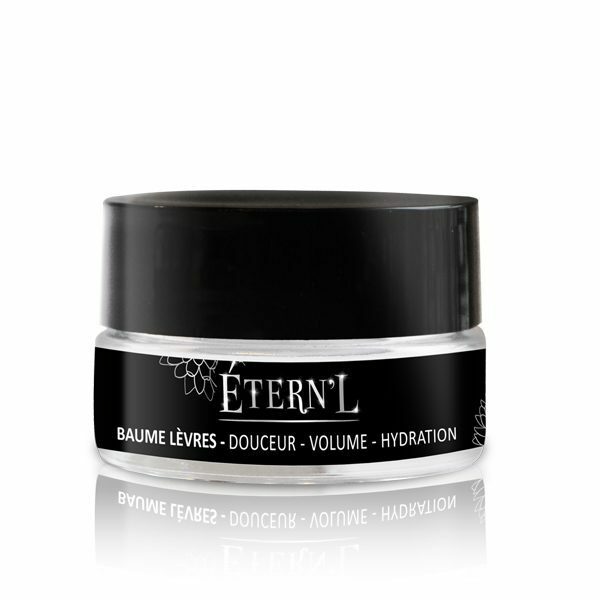 ACTIVE INGREDIENT PROPERTIES: Softer lips with greater volume and increased hydration. Dual effect: Immediate effect and 30-day treatment. “Cushioning” effect, increasing the volume and shaping of more voluptuous curves. More well-rounded lips, and smoothing of the surface lines. *Clinical test results with active Volulip™ achieved by a panel of 29 feminine volunteers for 1 month. Results are not guaranteed, and variable according to the user.